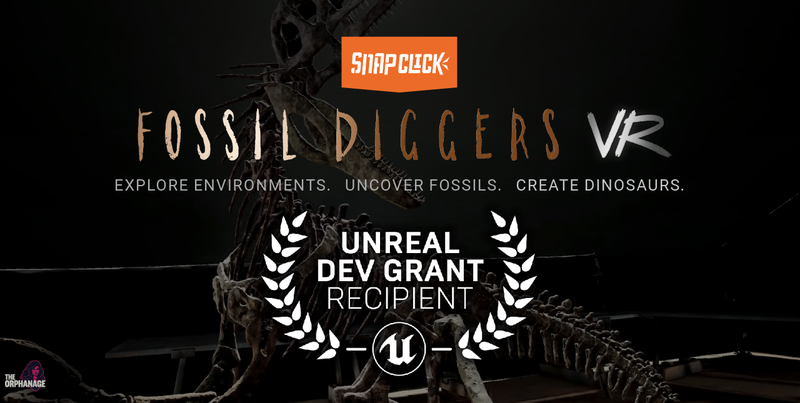 Fossil Diggers VR has been selected for an Unreal Dev Grant by Epic Games! Also, check out the new dev update video! We wish you a happy holidays and a happy new year! We've been quiet, but rest assured, we've been busy. We’re excited to announce SnapClick: Fossil Diggers VR, the first game from The Orphanage, our newly formed Brisbane based studio! 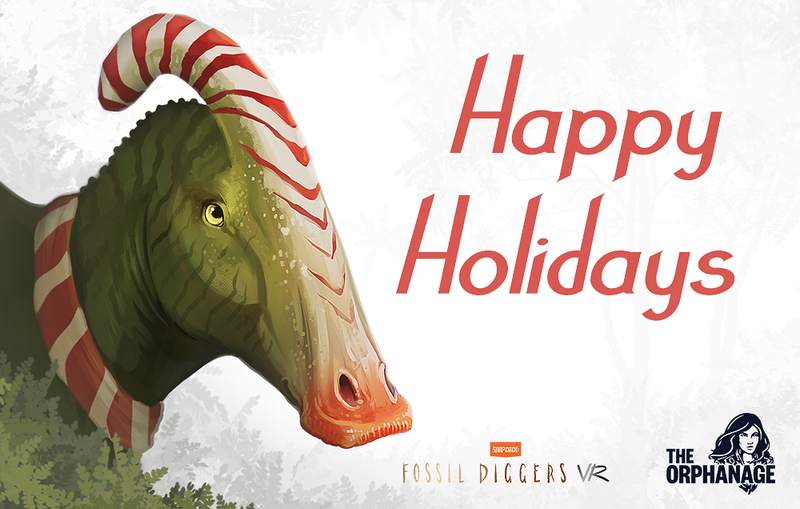 Over the past year we’ve been flat out in pre-production mode on our first game SnapClick: Fossil Diggers VR (FDVR). Join the ORphanage mailing list for all the latest updates.